With its stretchy 1x1 rib knit, our soft, cozy One-piece keeps up with busy babies. The fit allows this essential to be layered on cooler days or worn on its own in warmer weather. 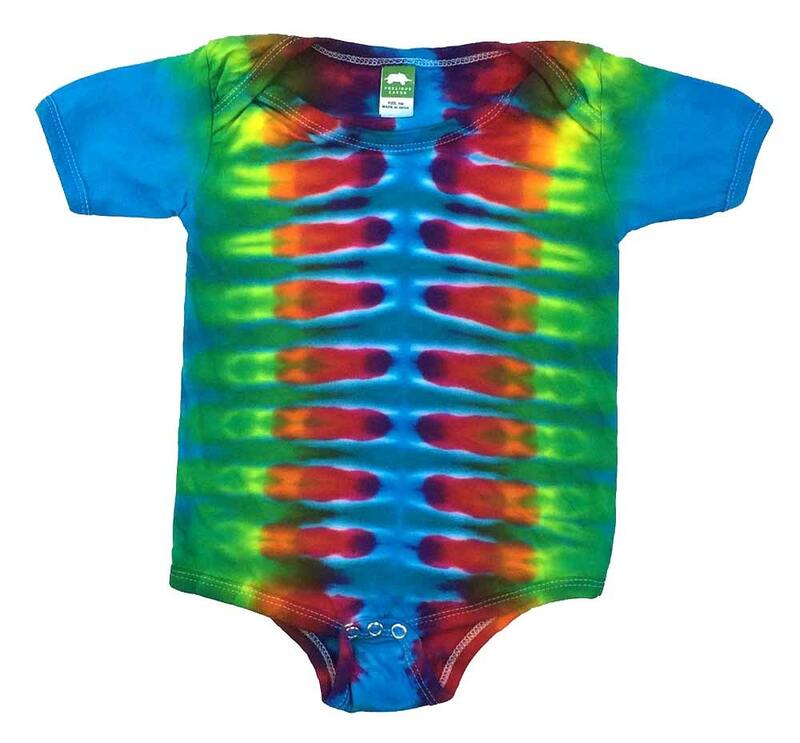 These Tie-dyed One-Pieces dye well with rich, bright colors!